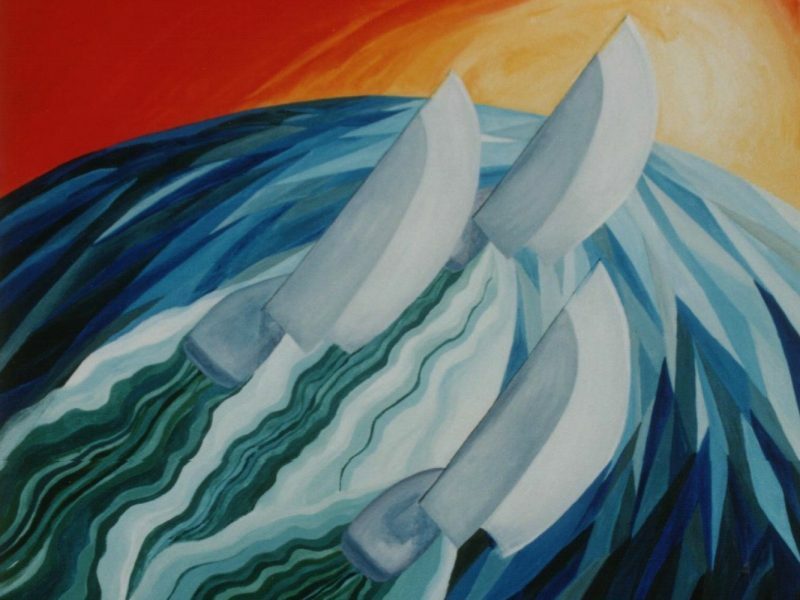 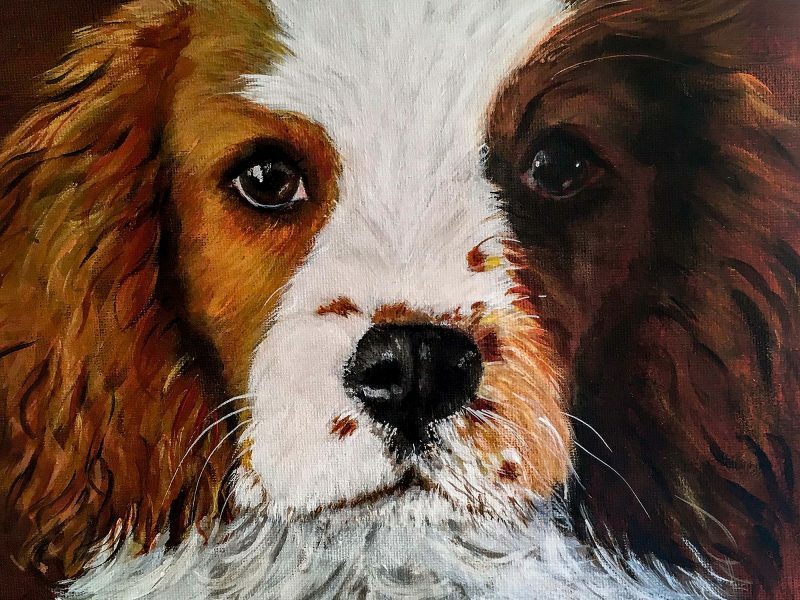 Corina has always had a love for art but only seriously started painting about 8 years ago. When she started volunteering on the Mid Hants Railway (Watercress Line) 5 years ago her passion for painting steam and diesel locomotives began. 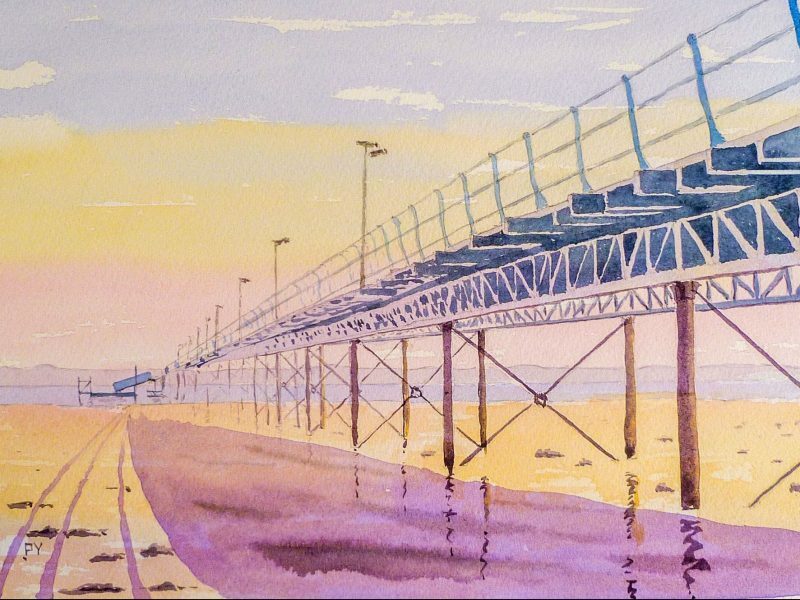 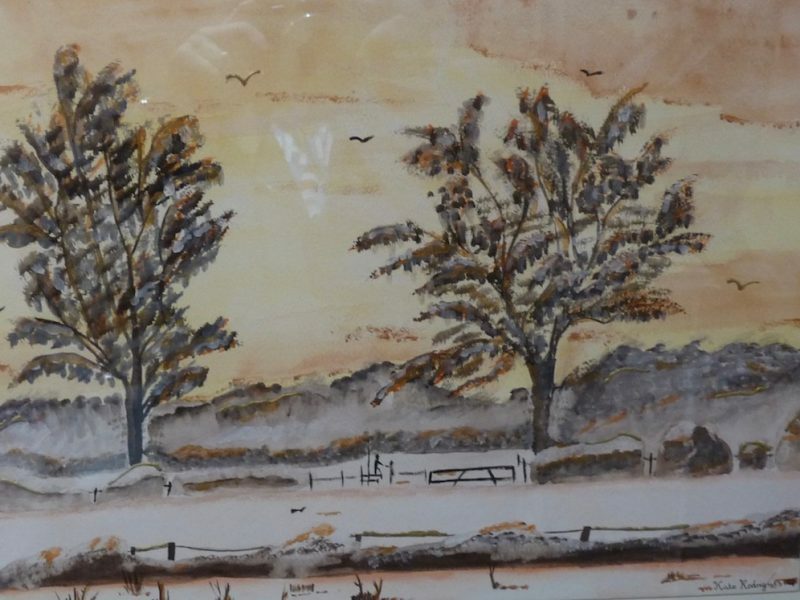 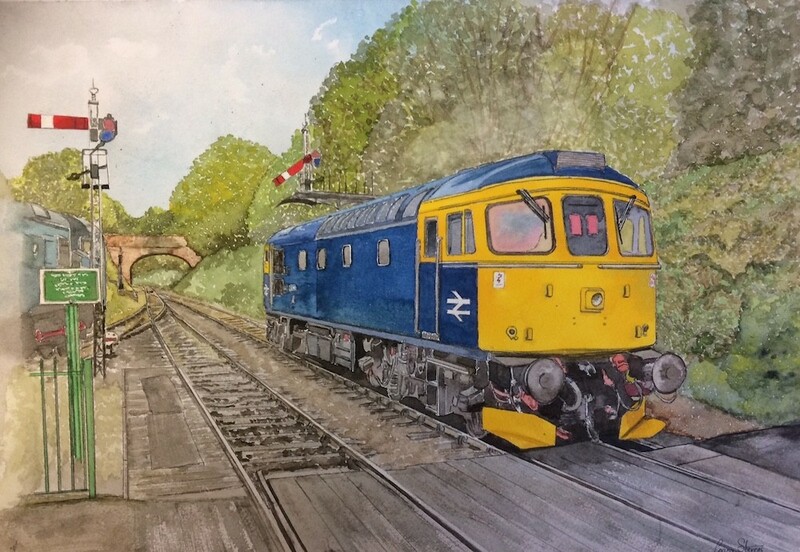 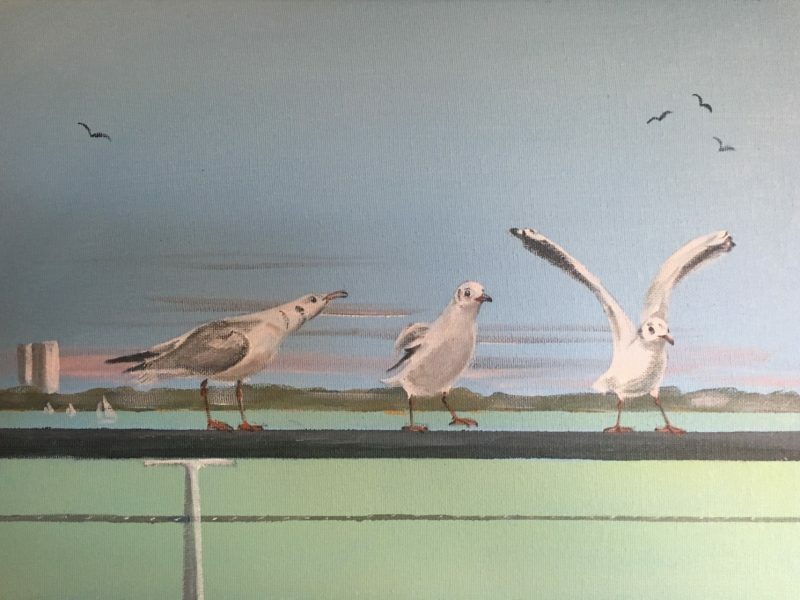 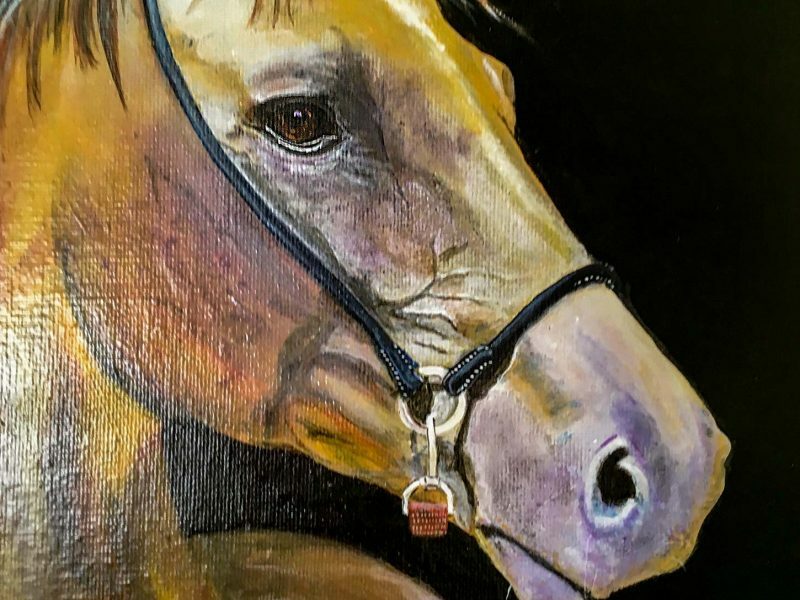 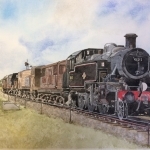 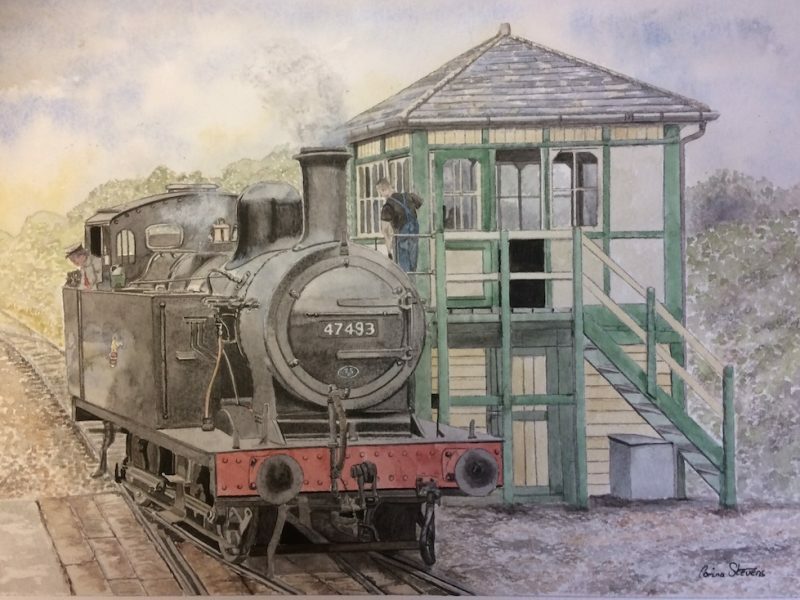 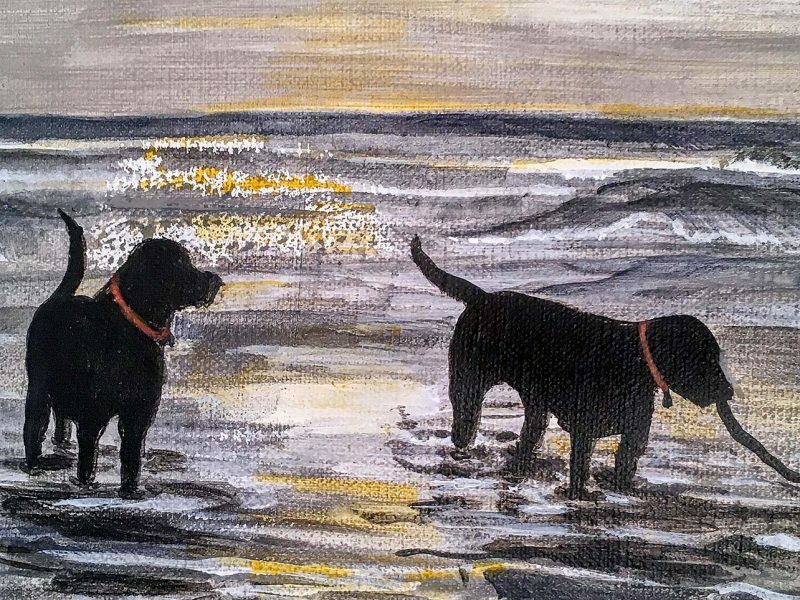 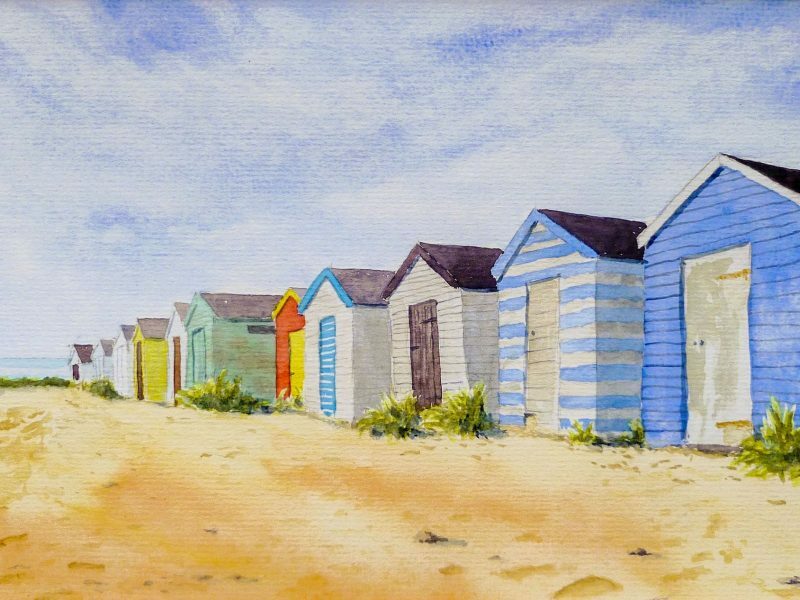 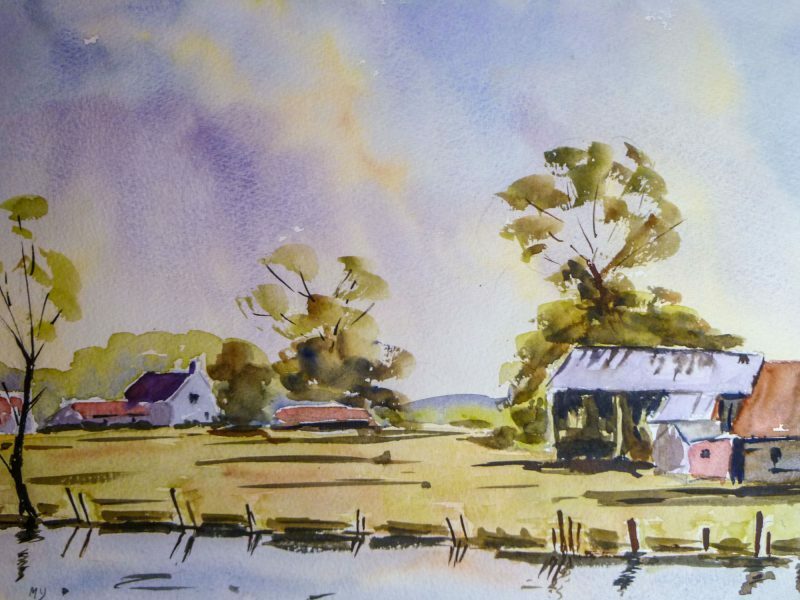 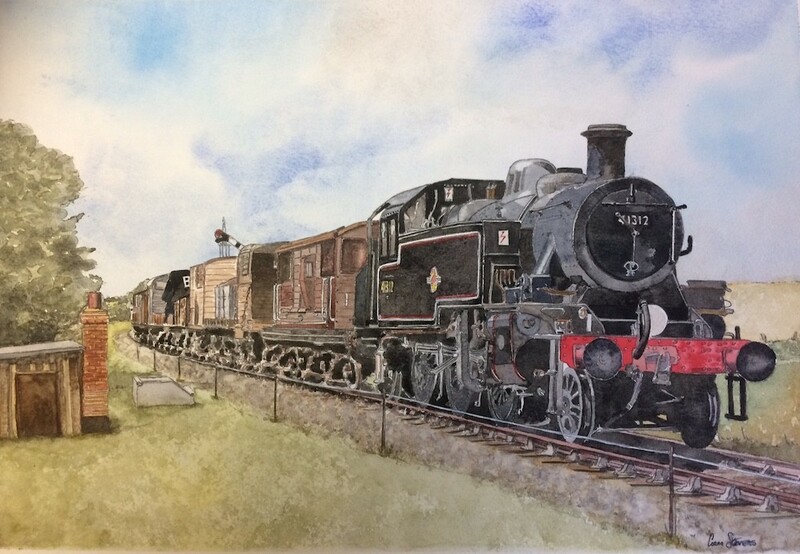 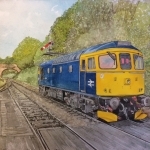 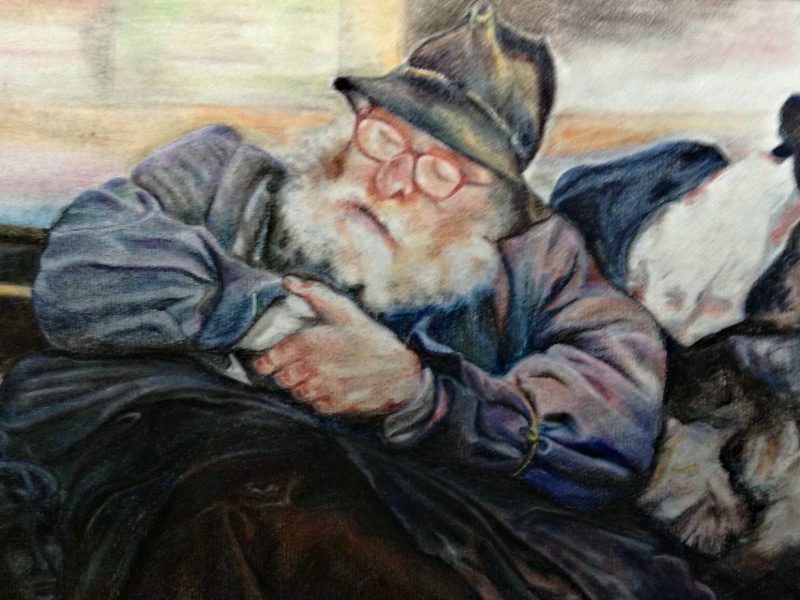 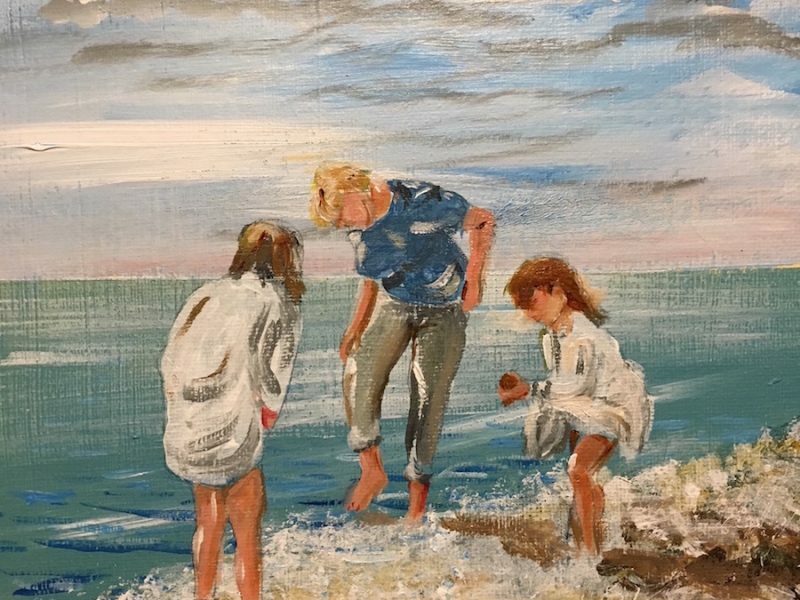 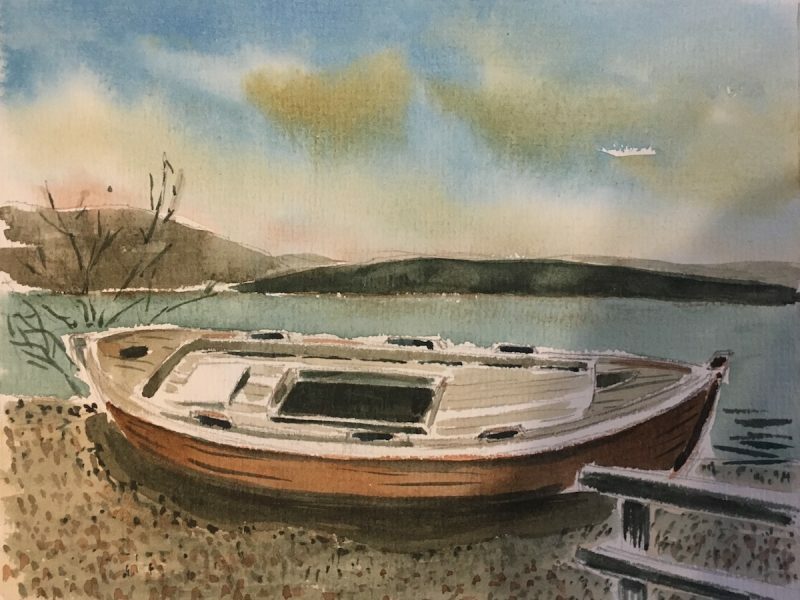 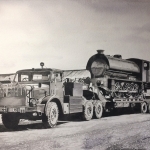 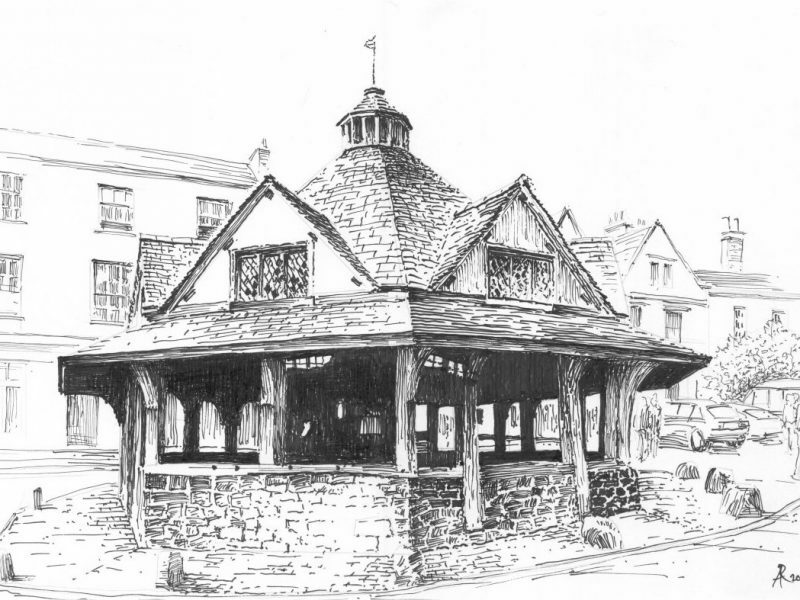 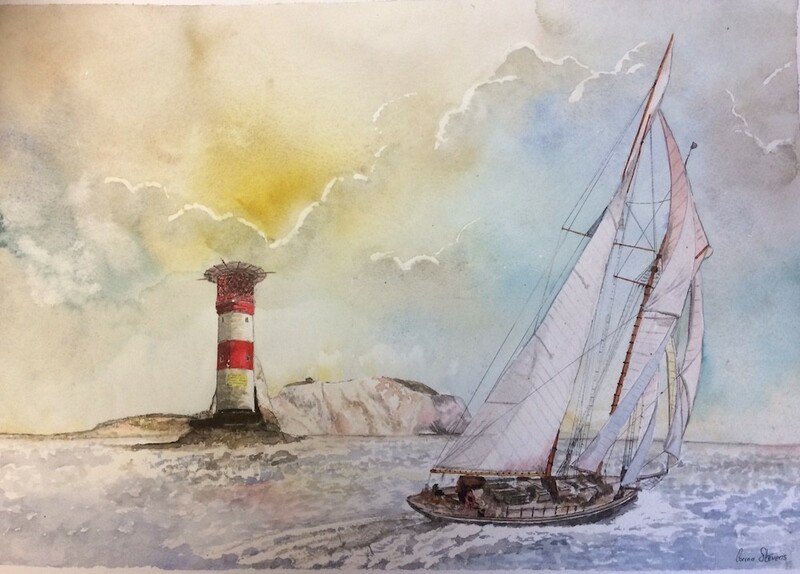 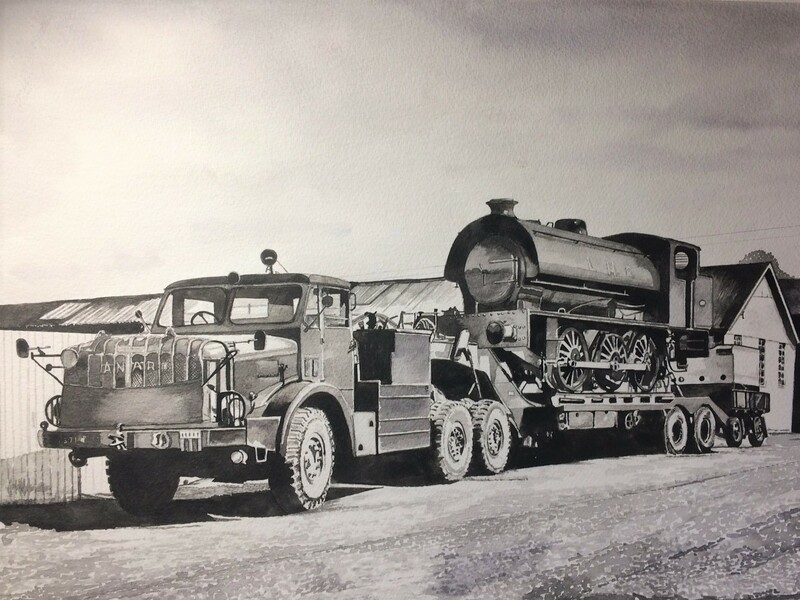 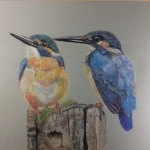 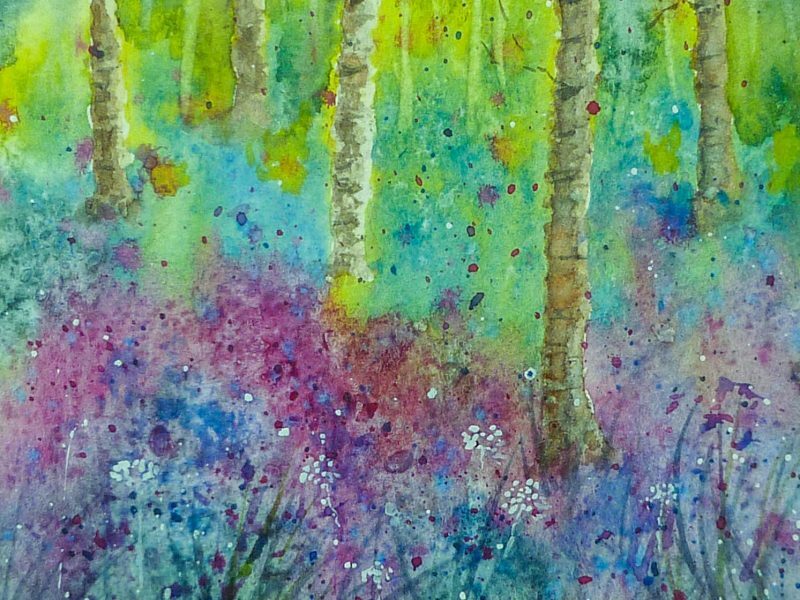 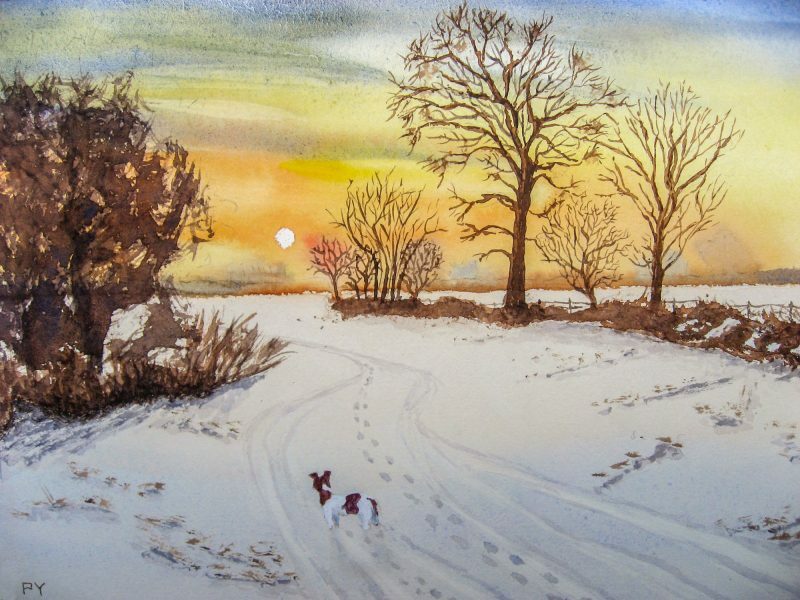 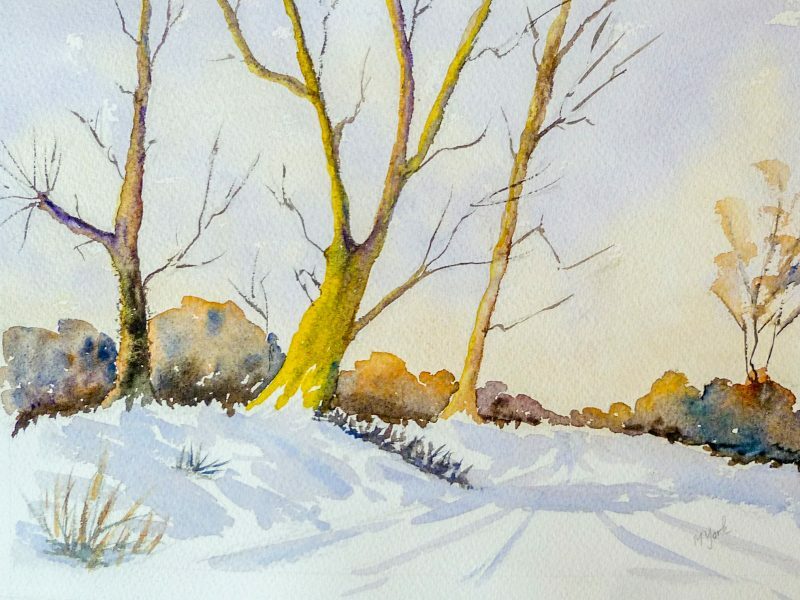 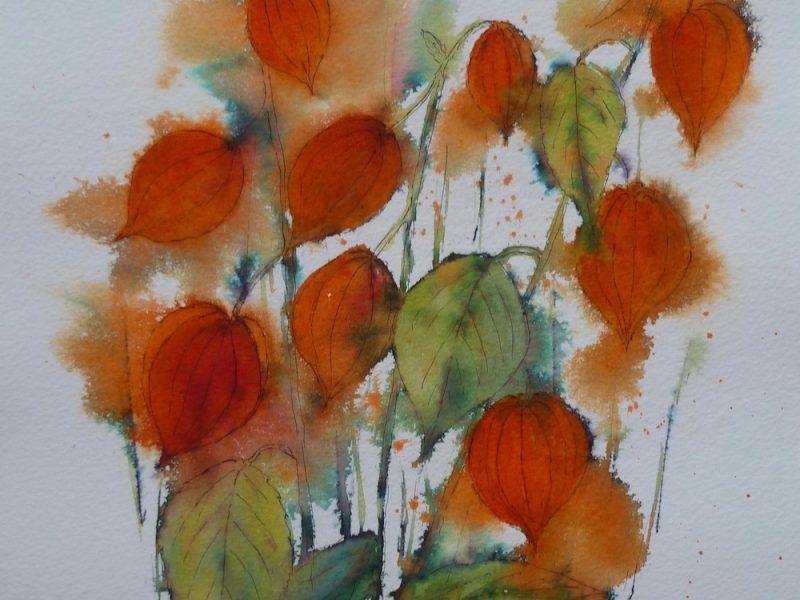 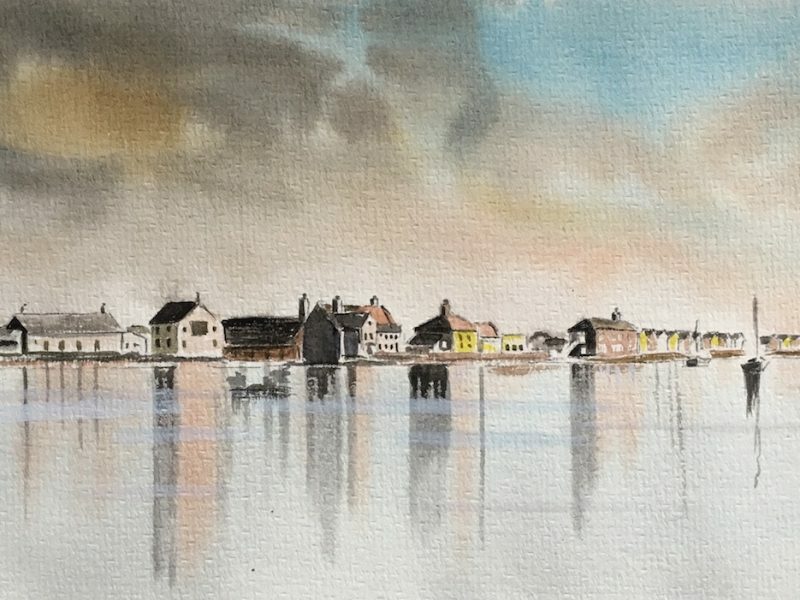 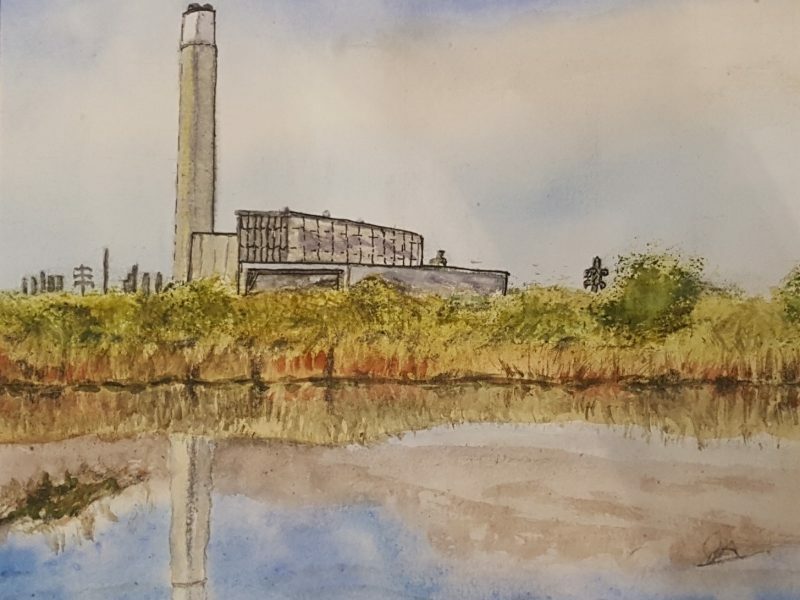 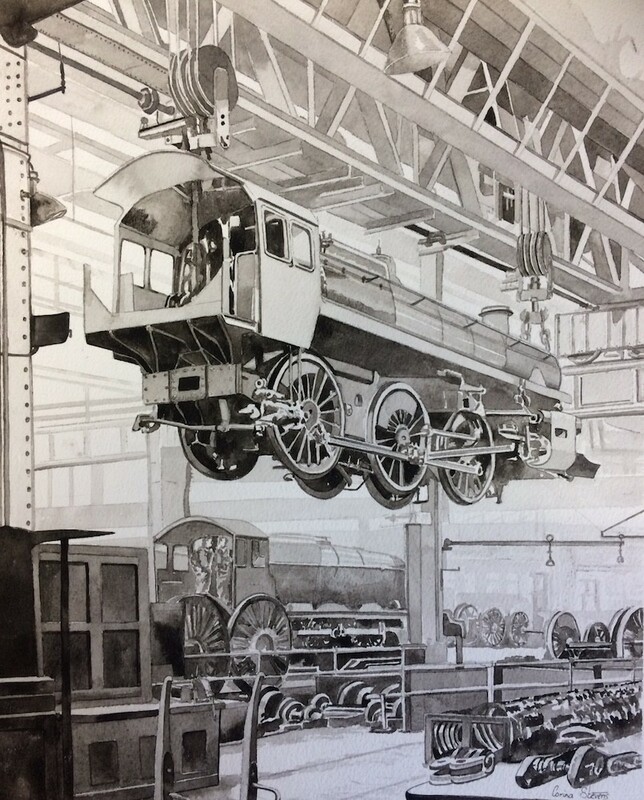 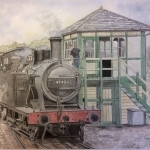 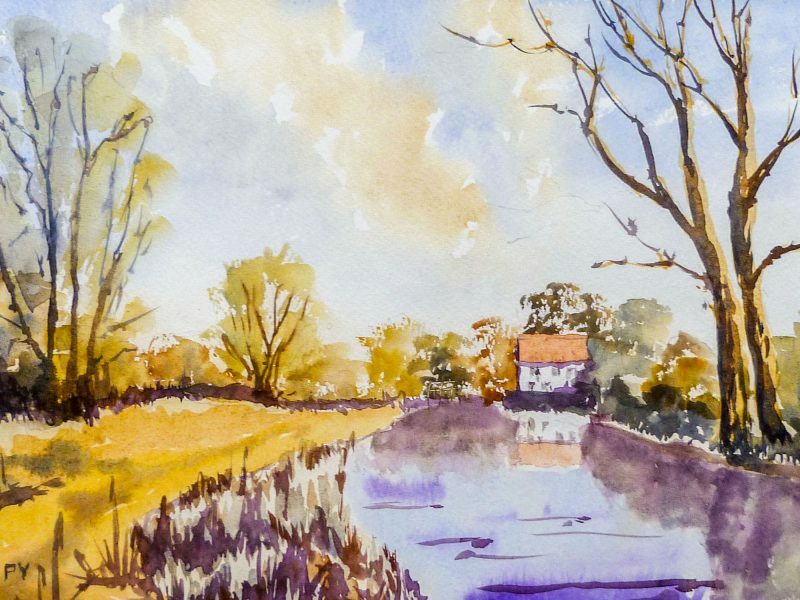 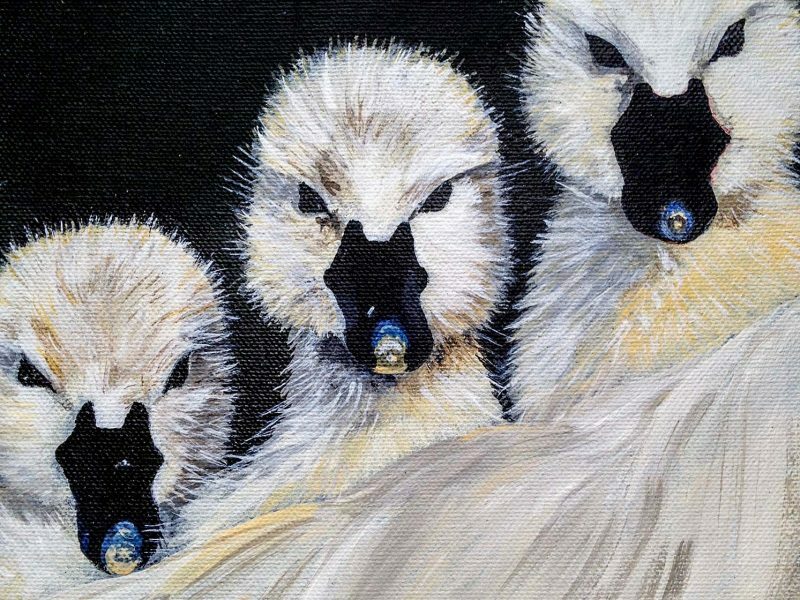 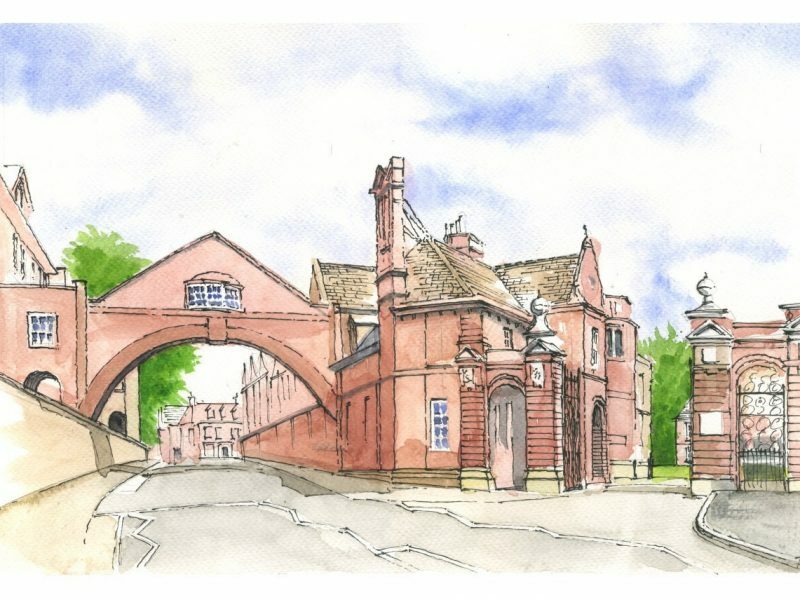 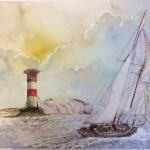 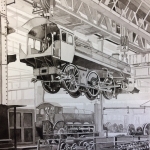 She has recently been accepted as an Associate Member of the Guild of Railway Artist and hopes to exhibit with them in August at the Severn Valley Railway – Kidderminster. 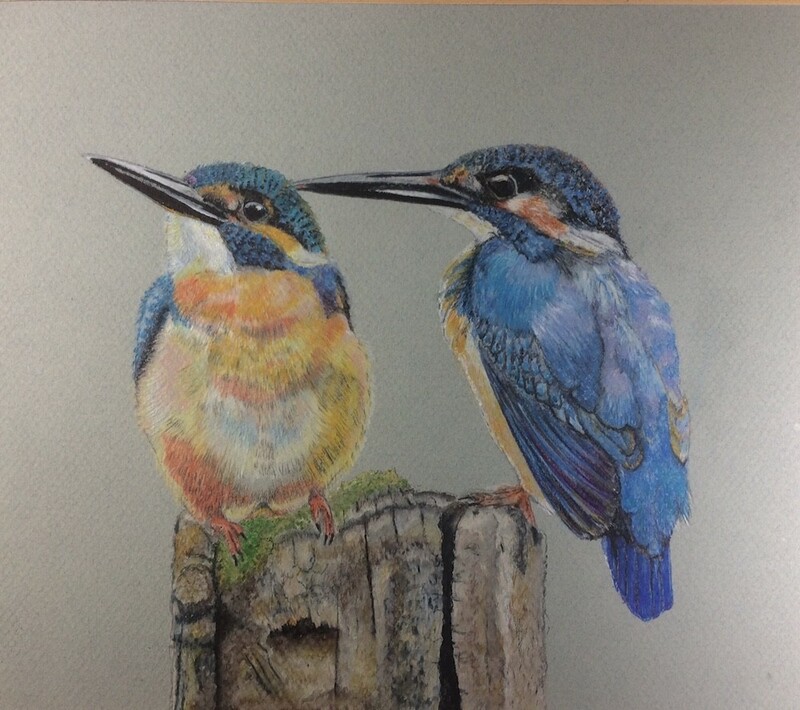 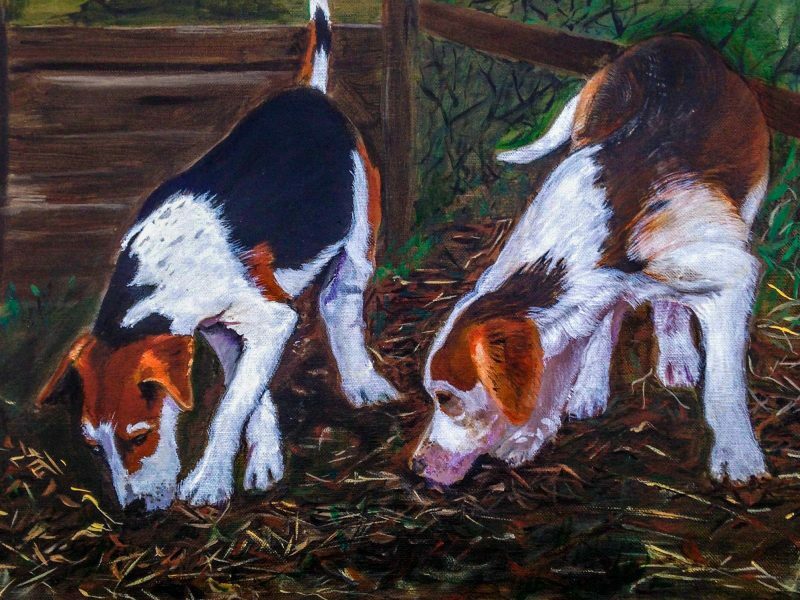 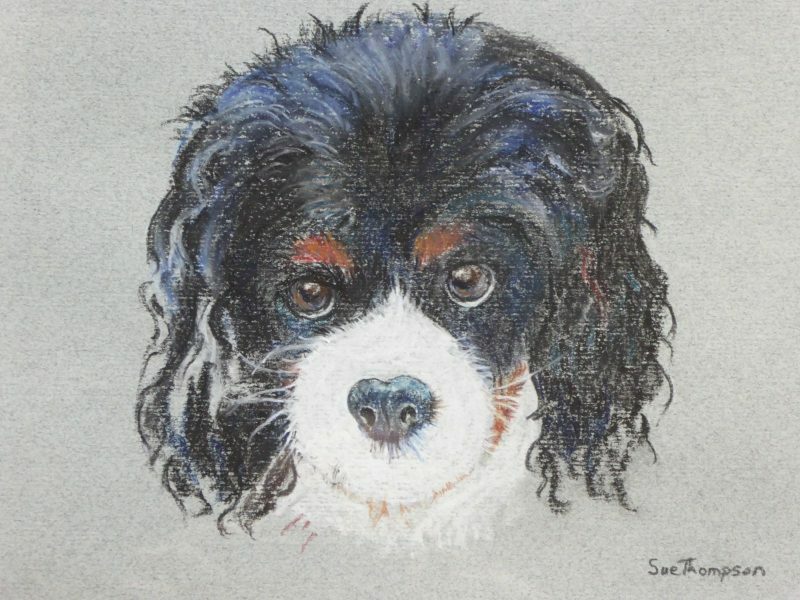 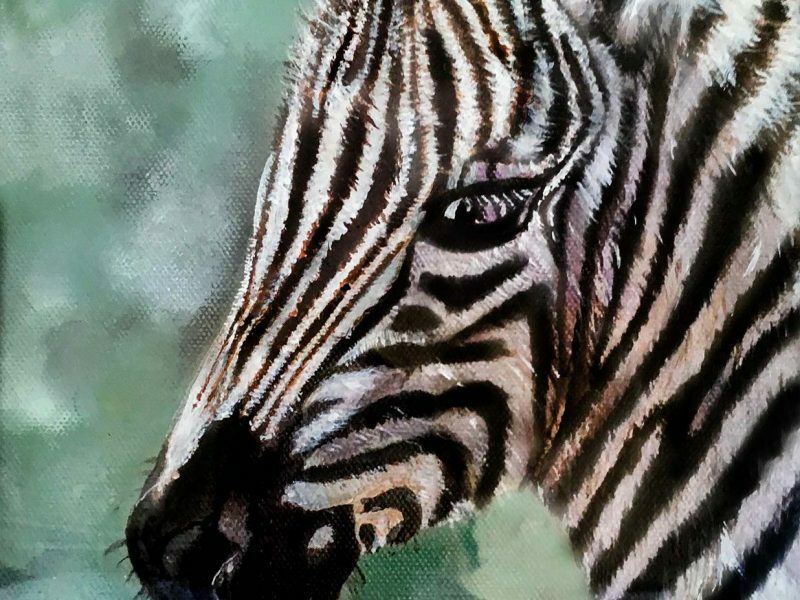 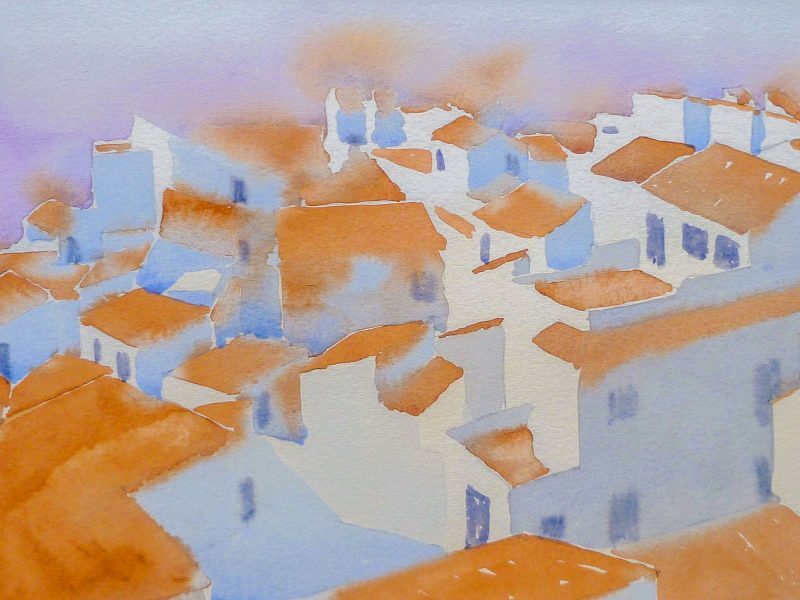 Her main media is watercolours and occasionally, when she paints animals, she uses watercolour pencils.